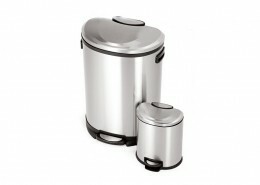 Take care of any home essentials sourcing needs. 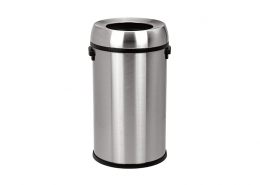 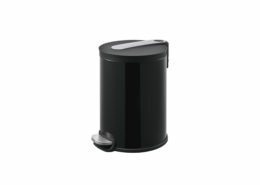 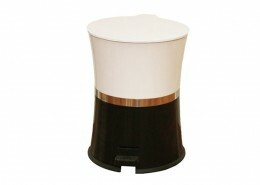 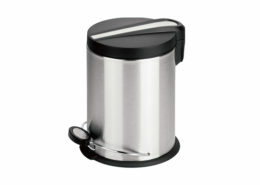 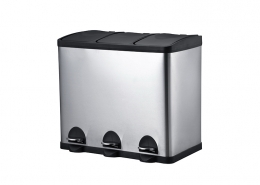 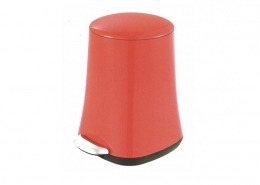 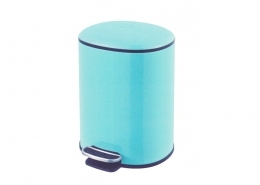 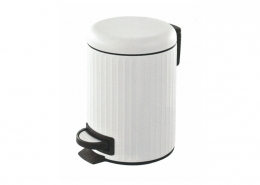 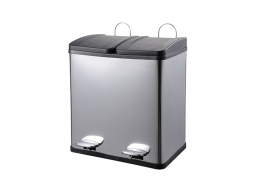 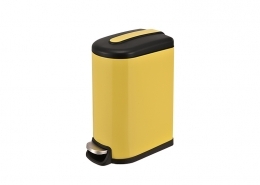 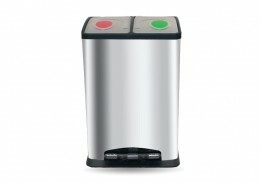 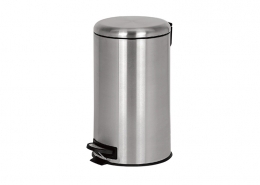 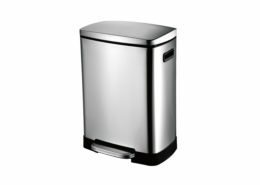 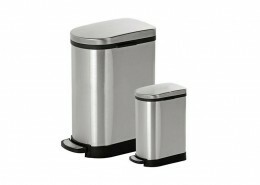 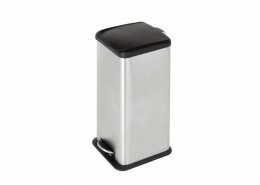 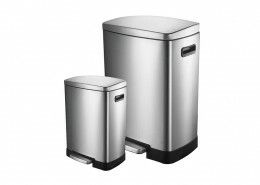 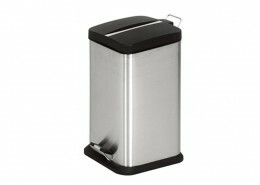 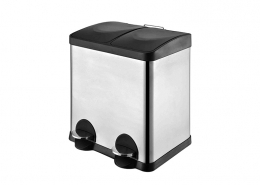 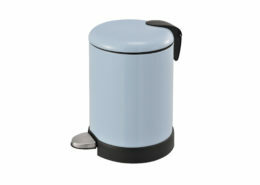 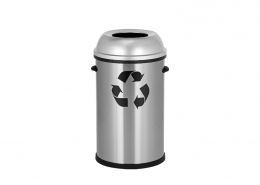 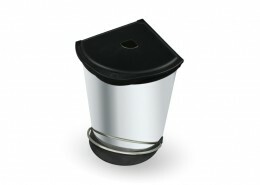 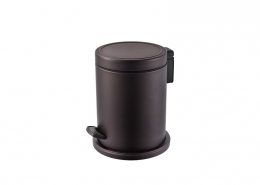 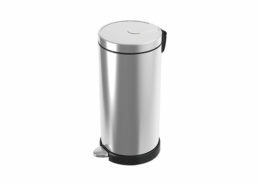 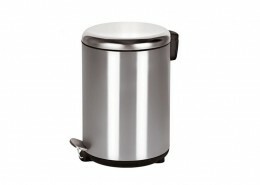 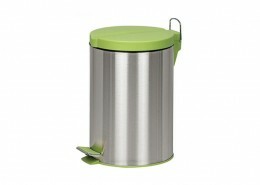 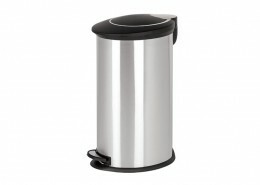 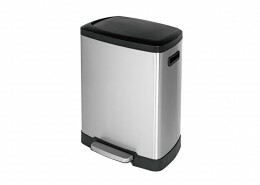 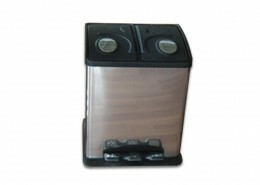 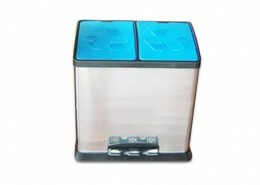 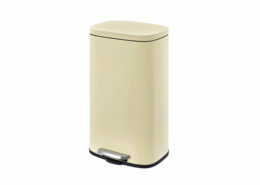 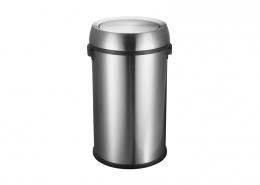 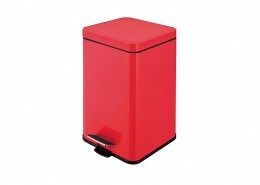 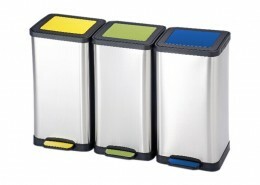 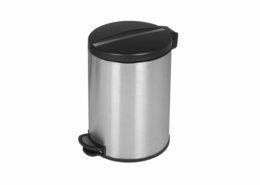 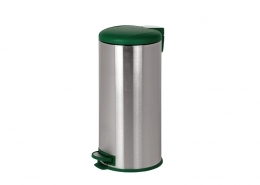 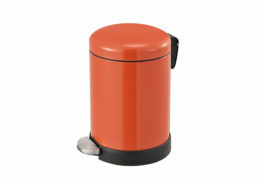 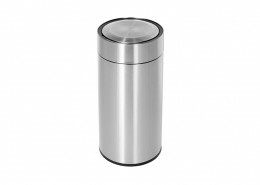 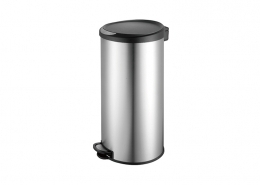 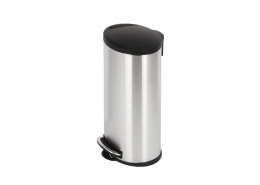 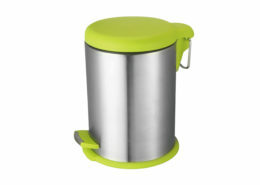 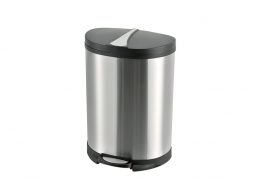 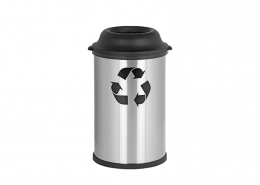 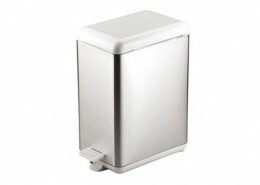 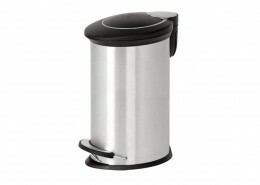 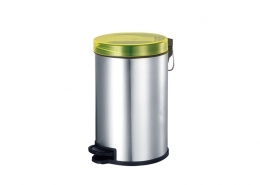 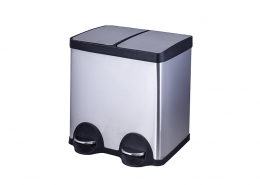 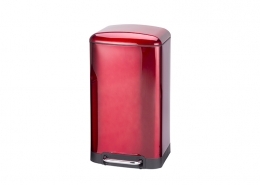 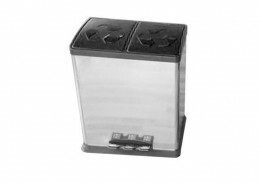 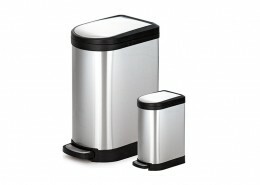 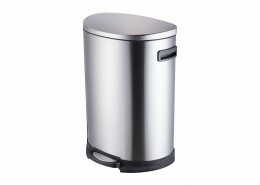 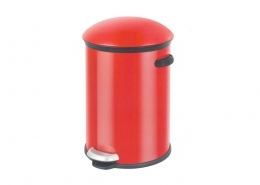 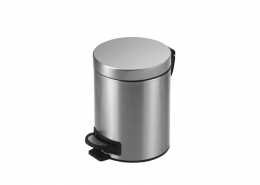 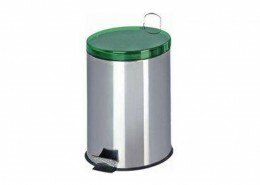 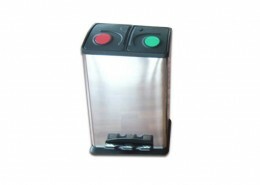 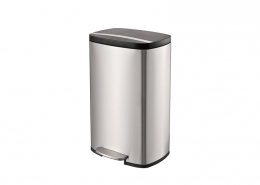 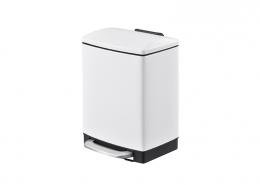 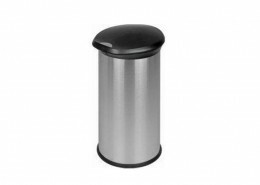 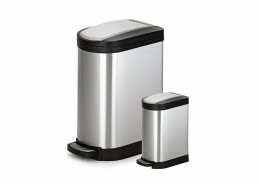 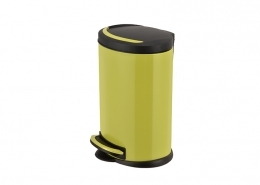 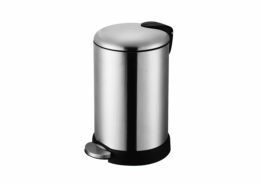 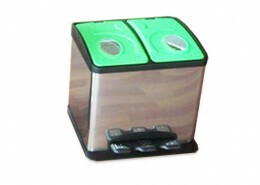 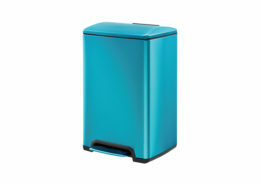 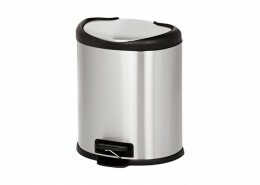 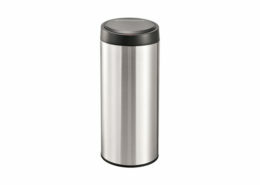 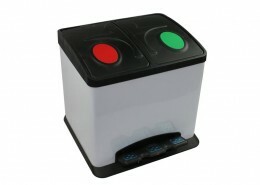 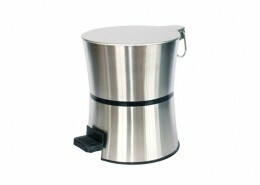 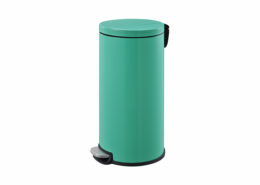 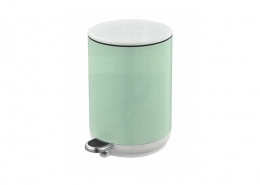 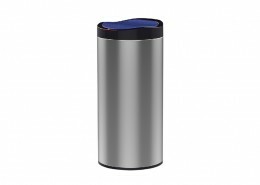 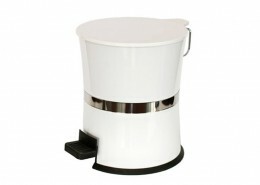 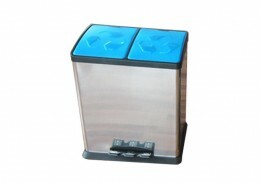 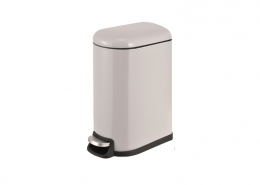 Every dustbin is a perfect combination of practicality and innovation. 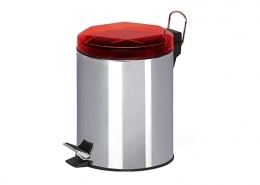 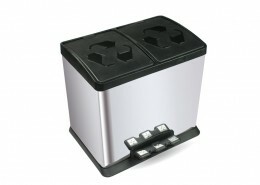 3L to 50L Capacities for different market demands. 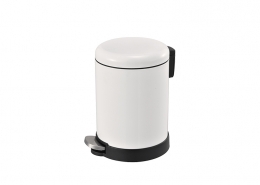 We are focusing on the quality and design of products to meet wholesalers’ demands and depending on the market trend, please keep contacting for more updates! 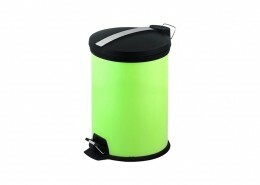 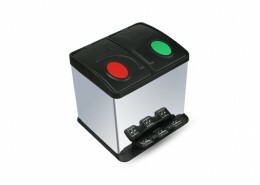 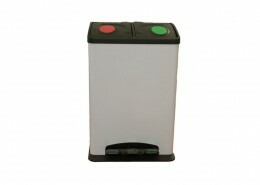 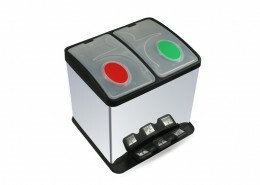 To get our trash can info as well as customized service on OEM & ODM projects!